FRED Film Radio is joining the Iranian Film Festival Australia in Sydney, Australia from the 9th of October to the 2nd of November 2015. 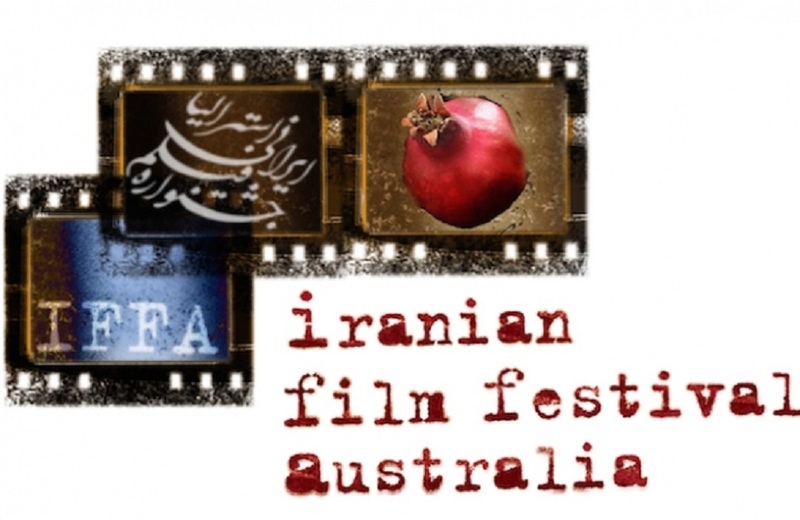 Iranian Film Festival Australia is the only nation-wide Australian festival dedicated to Iranian cinema. Contemporary Iranian cinema is one of the world’s most exhilarating national cinemas. Their aims are to showcase a diverse range of the best and most interesting of current Iranian cinema, and through cinema to introduce Iranian culture to other Australians, providing a better cultural understanding. IFFA is an independent non-political, non-aligned and non-religious private organisation run by Anne Démy-Geroe and Armin Miladi. We are NOT supported by the Islamic Republic of Iran. They are most definitely committed to an audience comprising both Iranian and non-Iranian members where people can mingle and talk among themselves, leading to a better cultural understanding. IFFA commenced in 2011, opening with A Separation, straight from its Berlin Golden Bear win and before its Oscar win. It expanded from three to five Australian capital cities in 2012. October 2015 sees the fifth national tour of the festival. Many Iranians consider IFFA the key cultural event in Australia.